Shaun first found martial arts by following his dad and his brother into Judo as a kid. 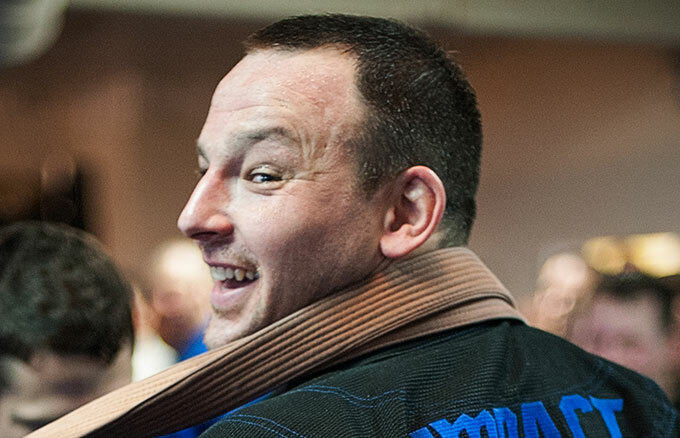 In 2004, after playing college sports, he started Brazilian Jiu Jitsu and MMA. Since then, while continuing his BJJ training, he has sought out great local coaches to learn Western Boxing and Muay-Thai. He loves learning from everyone he trains with and is driven to continually evolve, learn about, and grow his game. He’s a proud member of Impact Jiu Jitsu.